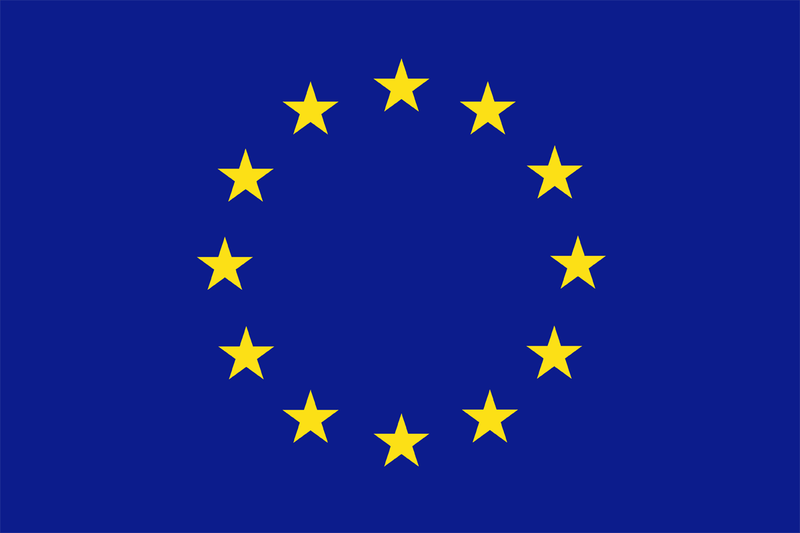 The European Union (EU) was originally established with the aim of ending the devastating conflicts between neighboring countries in the continent over the past centuries. In 1950 the European Coal and Steel Community (ECSC) was founded to unite European countries economically and politically with a long-term vision of securing lasting peace. The six founders of the ECSC were Belgium, France, Germany, Italy, Luxembourg and the Netherlands. In 1957 with the signing of the Treaty of Rome, the European Economic Community (EEC), or ‘Common Market’, came into existence. The EU existence was further strengthened with the 1993 Maastricht Treaty on European Union and the 1999 Treaty of Amsterdam, building towards the EU that exists today. Free movement of European Union citizens was sealed through Schengen Agreement in 1995; a treaty that abolished internal border controls and allows EU citizens to move across member states’ borders without having to carry their passports. The European Union currently has 28 member states, practically forming the world’s largest voluntary and peaceful bloc uniting over 500 million European citizens. May 9th is celebrated annually as Europe Day, marking the anniversary of “Schuman declaration”. Robert Schuman was then French foreign minister when in a speech in 1950 he laid out the idea of a new political co-operation form in Europe, whereby war between European nations would remain a shared history, yet unthinkable in the future. Indonesia is the world's largest archipelago, because the country suitably represents around 17,000 islands which span eastward from Sabang in northern Sumatra to Merauke in Irian Jaya. With over 261 million people, it is the world's 4th most populous country (2017). As one of the founding members of Association of Southeast Asian Nations (ASEAN), Indonesia is also the largest economy in the region. Indonesia is a high potential market for European companies and already a major trade and investment destination for the EU in Southeast Asia. In 2018, Indonesia was ranked 72 in the World Bank’s Ease of Doing Business survey, making it one of the top biggest improvements globally. Several reforms were acknowledged to have been the main contributors of this significant jump, which were: improvements in starting new business, infrastructure, cross border measures. Furthermore, in 2017, the government announced a total of 16 deregulation packages aimed to improve trade and investment climate. Please visit www.eibn.org to find more about Indonesia, its market sectors, its trade and investment relations with the EU and the wide range of business opportunities. Indonesia, as the world’s 7th largest economy in terms of purchasing power parity (World Bank, 2017) thanks to a rapid growing of Indonesian middle class, has attracted European companies to export to and invest in the country. Economic size and market opportunity between the EU and Indonesia leads the two partners to establish an extensive and strong economic relationship. As a result, Indonesia has arisen as one of the most strategic partners of the European Union and the third largest trading partner for the EU outside of Europe. From 2007 to 2017, the EU-Indonesia trade has accumulated to a figure of around EUR 250 billion. From the relationship, Indonesia enjoys a trade surplus of approximately EUR 70 billion. The EU trade with Indonesia has a complementarity nature and is beneficial for both sides. To show both economies commitment in strengthening the relationship, in July 2016 a Comprehensive Economic Partnership Agreement was launched. The fifth round of CEPA negotiations was completed in July 2018. The negotiation report stated that the discussions were held in a very friendly atmosphere and recorded good progress on most chapters. The Indonesia-EU CEPA will cover various chapters including: trade in goods, trade in services, customs and trade facilitation, technical barriers to trade (TBT), investment, intellectual property, economic cooperations. It is foreseen that the agreement will cover a total of sixteen (16) chapters.